Made to last for an eternity, handcrafted jewellery can be personalised to achieve a particular aesthetic that will suit your loved one’s individual tastes and style. Whether they prefer bold, striking pieces or more subtle creations, there are few gifts as meaningful as a beautiful piece of jewellery. When it comes to selecting a piece to gift a loved one with, it is important to keep their personal style preferences in mind. For those who have a flair for all things bright and vibrant, a colourful cocktail ring is a great option. Eye-catching cocktail rings have been captivating people for centuries and continue to capture the imagination of people around the world with their unrivalled splendour. For a slightly more subtle option, consider soft coloured gemstones such as Morganite or Aquamarine. 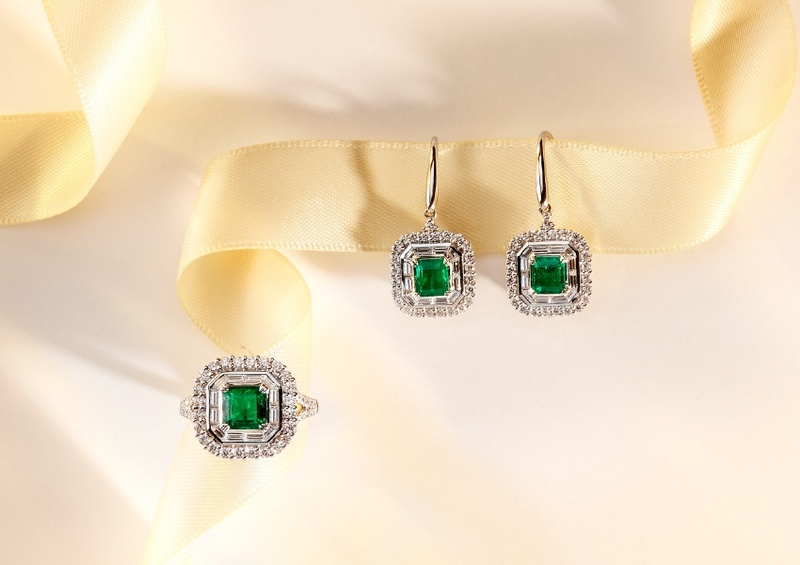 Dramatic gems like Ruby and Emerald are perfect if you are looking for a more theatrical piece. 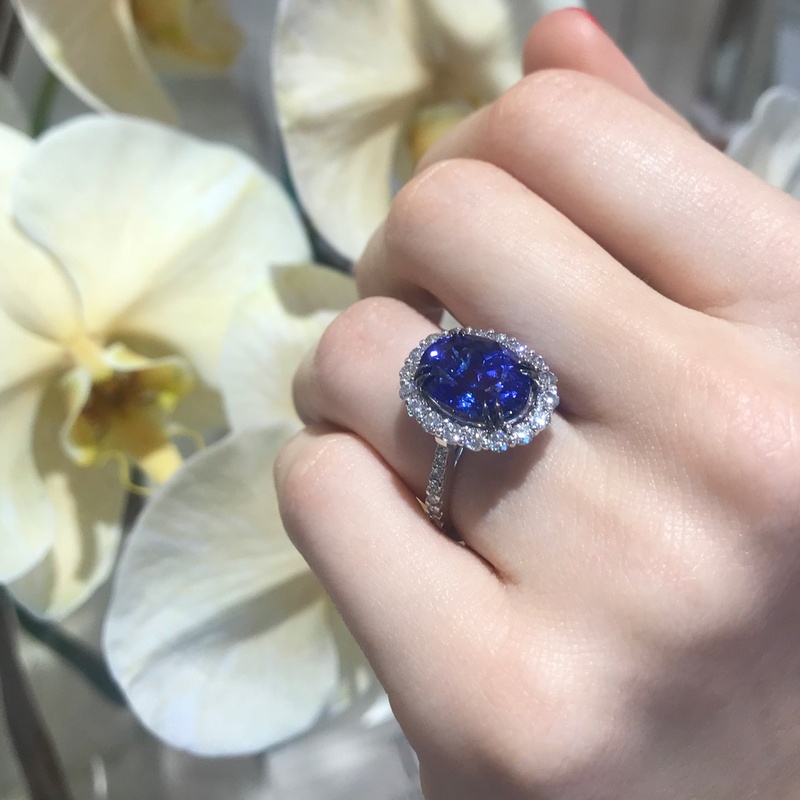 One of our favourite cocktail rings is our exquisite Tanzanite Halo Dress Ring, this beautiful piece combines wearability with an eye-catching twist. The deep, breathtaking colour of the 6 carat Tanzanite exudes opulence and classic grace. Surrounded by Round Brilliant Cut Diamonds, this versatile piece is perfect for both day and night time wear. If the individual you plan on surprising with a piece of jewellery has more minimal tastes, they’ll adore a pair of subtle earrings. 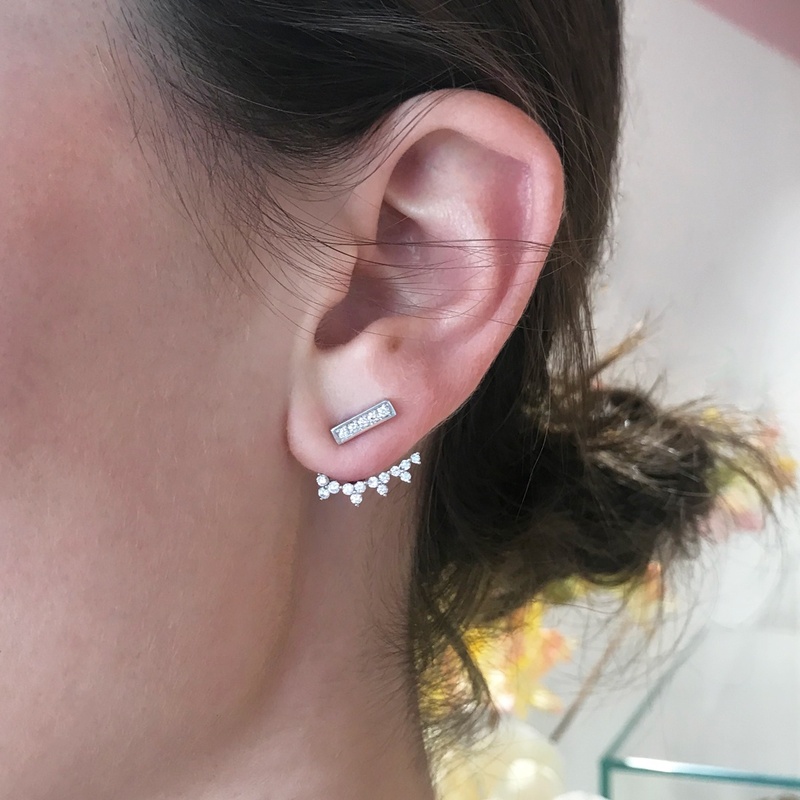 Perfect for introducing an element of luxe and elegance to any look, there are an abundance of different choices to consider when it comes to selecting a pair of beautiful stud earrings. Intricate and refined, our Spiked Diamond Ear Cuffs are simply divine. These ear cuffs will be eternally cherished by their recipient, acting as the ideal companion to increase the opulence of any outfit. 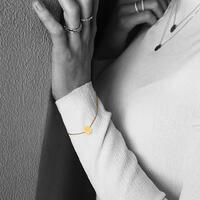 Personalisation is another great means of making a piece of jewellery that little more special. Consider having your loved one’s initials engraved on a bracelet or necklace to make a piece uniquely theirs. Our Innocence Bracelet is a simple, but elegant piece that can be hand carved with your chosen initial, allowing for personalisation. The bracelet is available in rose, white or yellow gold, ensuring that you have the ability to match their personal preferences. If you’re considering handcrafted jewellery as a gift this holiday season, it’s vital to make an appointment as soon as possible to prevent rushing the creative process. For additional inspiration on stunning pieces to gift a loved one this festive season, make sure you are following us on Instagram.